The Mayor of Tower Hamlets Lutfur Rahman is in court today on the second day of a challenge to his election. Four petitioners are claiming widespread electoral fraud and intimidation of the Muslim community in the borough. The petitioners claim Rahman “stole votes” and “subverted democracy” during last year’s election, when he narrowly beat London Assembly Member John Biggs to the post as Mayor of the London borough. Election petitions are normally heard within the area affected but on this occasion the judge moved the proceedings to the Royal Courts of Justice amidst claims of witness intimidation. Over a hundred witnesses are expected to give evidence, amongst them is a man who will claim he was told it was told “not voting for Rahman would make him a bad Muslim”. On another occasion it was alleged the public were warned voting against him was an “un-Islamic and sinful act”. Amongst the written statements made to the court are two from Breitbart London staff, who claim to have witnessed large groups of Muslim men crowding around polling stations speaking to voters in Bengali. They participated in the making of a video about electoral malpractice in Tower Hamlets that was later shown on the BBC. The Mayor is also accused of funnelling public money into groups that he believed would be likely to support him when it came to his re-election. This was the subject of controversy at the time as a large number of community groups that had previously been supported by the borough lost their funding. Many of the groups that benefited were run by Muslim leaders and Mosques. 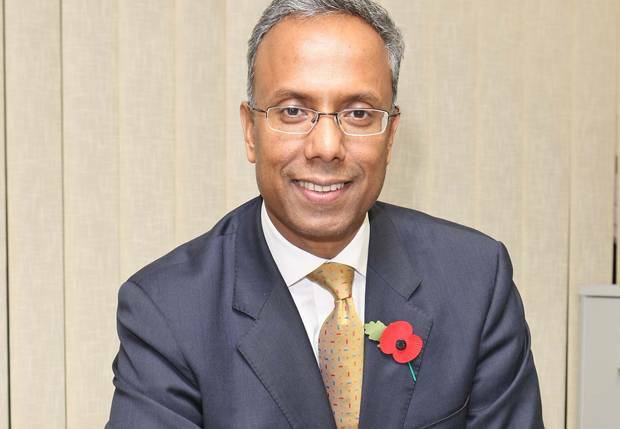 The barrister for the petitioners Francis Hoar told the Court: “Mr Rahman has been the most senior elected executive in Tower Hamlets for almost seven years and mayor for over four of them. Yet Lutfur Rahman expects this court to believe that he was unaware of any corruption, any malpractice, any foul play. “That he knew nothing of the false registration of voters, of the diversion of public funds to pay for his support… or of fraud. An innocent amidst a den of iniquity. Only this court may now judge.” Hoar also claimed that anyone who opposed Rahman was branded a ‘racist or Islamophobic’, he said this had led to public bodies and the Police being too frightened to challenge his leadership. Today John Biggs AM will take to the witness stand, he is said to have been reticent about giving evidence initially so as not to look like a sore loser. He was eventually persuaded because of the amount of evidence the petitioners plan to present. All four petitioners face bankruptcy if they lose and are financing the campaign themselves, with one telling Breitbart London he felt it was his “public duty” to act. Rahman denies the allegations against him and the case is expected to last seven weeks.